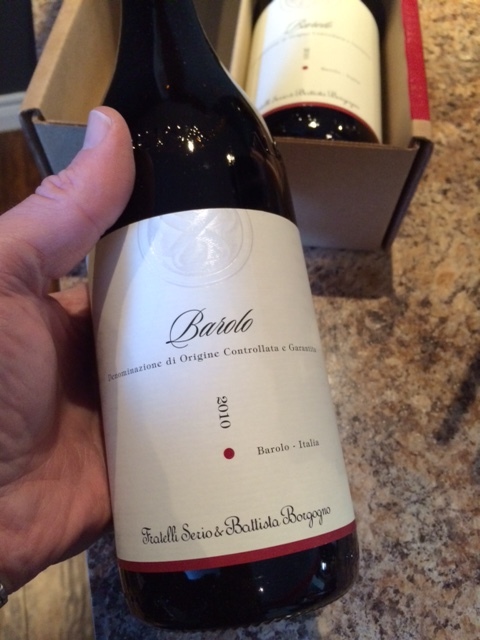 Special ordered this December 2 … I blame falling for AMEX’s front of the line privileges afforded me! 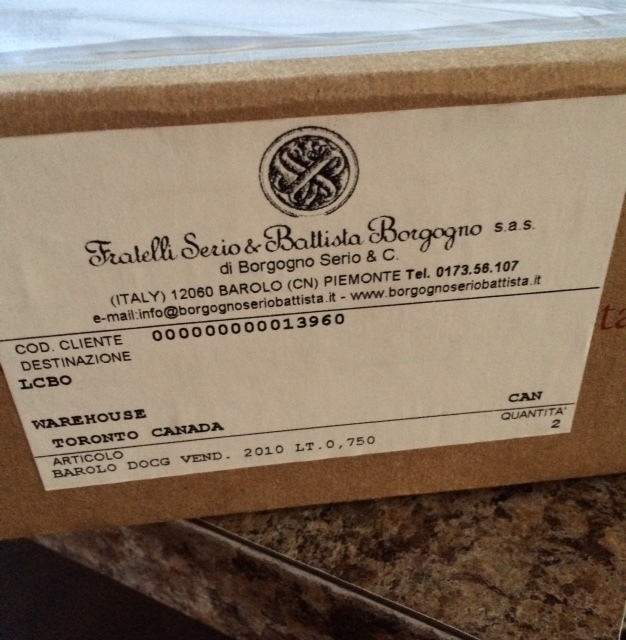 Arrived yesterday – was well within their 8-12 week delivery window! Beautiful attention to detail regarding package and delivery! Very impressed! 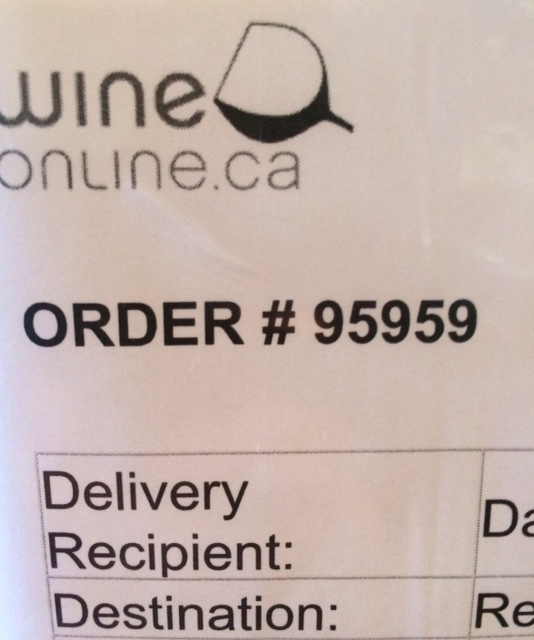 Oh, and what’s w/ that awesome order number 95959 … it’s a prime, a palindrome too! I love it, it’s a sign from my number God, means wine’s def got to be exceptional! 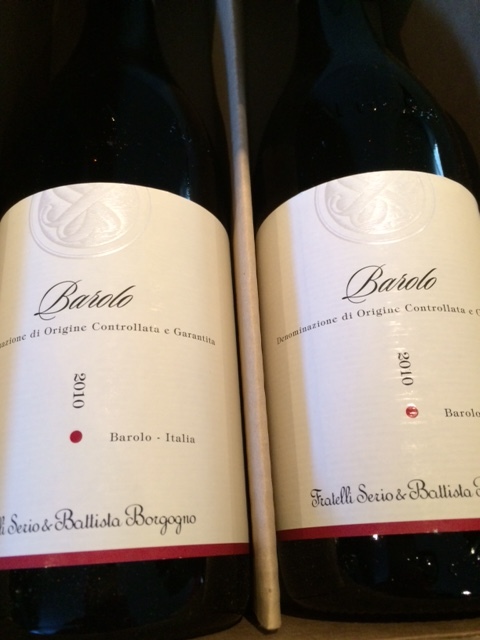 Can’t wait to try, and I know exactly what I’ll be cooking … more pics then, I promise! Oh, and for all inquiring minds – $100 for the deuce! 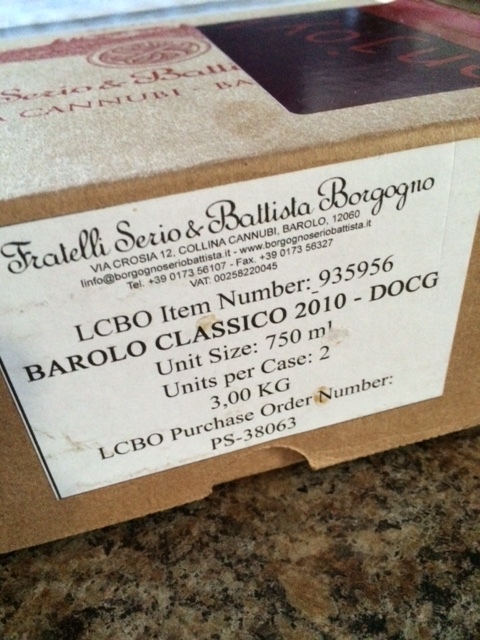 Categories: drinks, food, life, luck, musings, numbers, wines, words | Tags: American Express, Barolo, Fratelli Serio & Battista Borgogno, front of the line, Italian wine, LCBO, palindrome, pasta, Piedmonte, prime number, WineOnline | Permalink.